Phiroz E. Tarapore was born in Mountain View, California, and grew up in the East Bay. He attended Stanford University as an undergraduate, where he received degrees in Biological Science and Computer Science. He then attended medical school at the University of California, San Francisco (UCSF), where he subsequently stayed for residency in Neurological Surgery. During his residency, Dr. Tarapore developed a strong research interest in functional imaging and presurgical mapping with Transcranial Magnetic Stimulation (TMS). In collaboration with Sri Nagarajan, Director of the Biomagnetic Imaging Laboratory, he has developed and validated techniques for mapping cortical regions associated with motor and speech pathways using magnetoencephalography (MEG), and established the first protocols for using navigated transcranial magnetic stimulation (TMS) for presurgical speech and motor mapping at UCSF. This work was funded by a National Research Service Award. Following his residency, Dr. Tarapore joined the faculty of the Department of Neurosurgery at UCSF, where he continues to pursue his research as the head of the new Core Facility for Navigated TMS. This exciting new project makes TMS-based mapping available to the UCSF community, both inside and outside the Department of Neurosurgery. It is also available for collaborative efforts with the departments of Neurology and Psychiatry. In addition to pre-surgical mapping for brain tumors, Dr. Tarapore is developing novel diagnostic and therapeutic strategies for treating patients with chronic traumatic brain injury and dystonia. 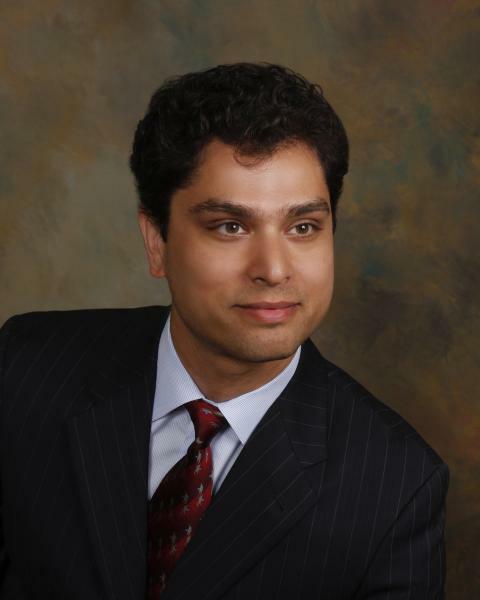 Dr. Tarapore is an attending on the clinical services at the San Francisco VA Medical Center and San Francisco General Hospital.